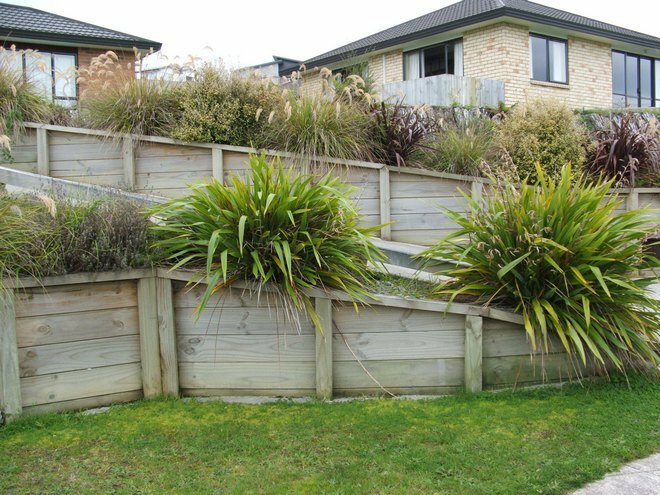 It is important to have good drainage to retain vulnerable land from erosion. 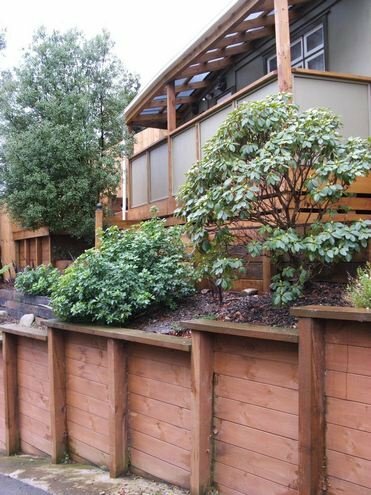 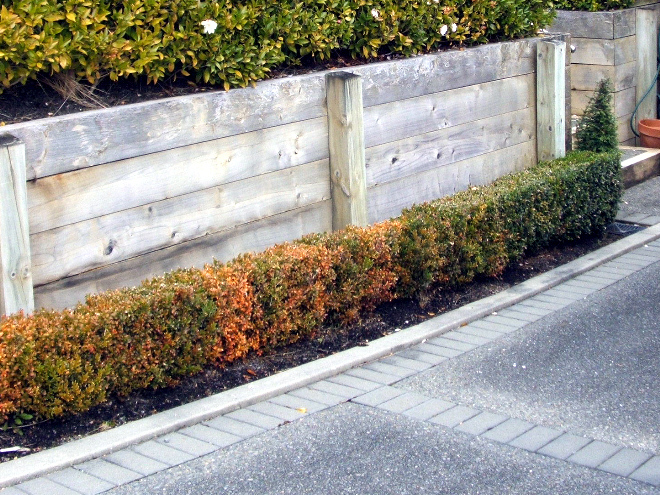 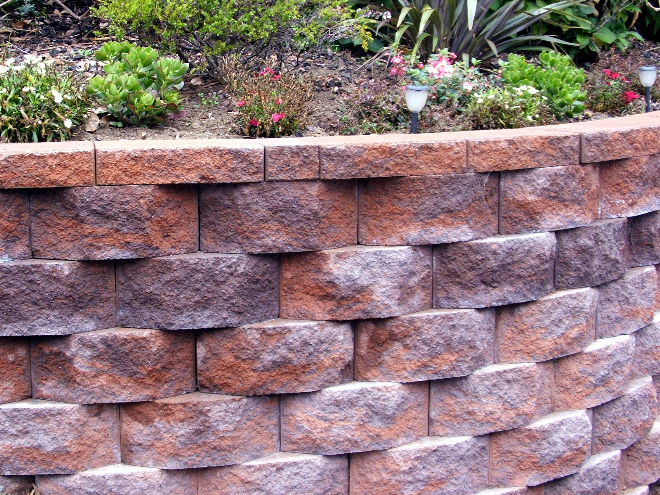 With larger amounts of rainfall well drained retaining walls protect your section. 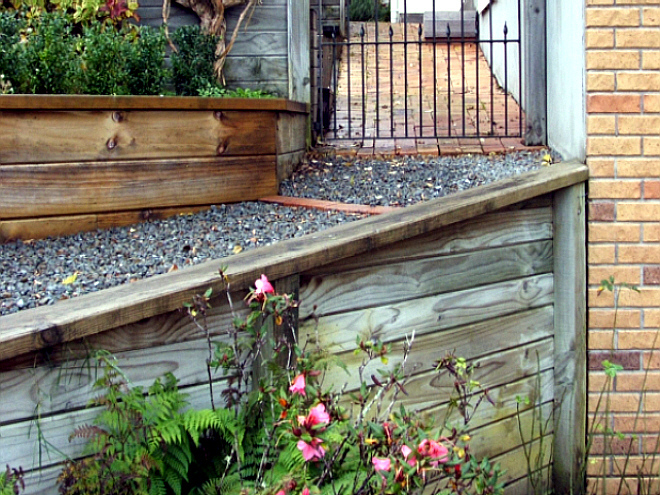 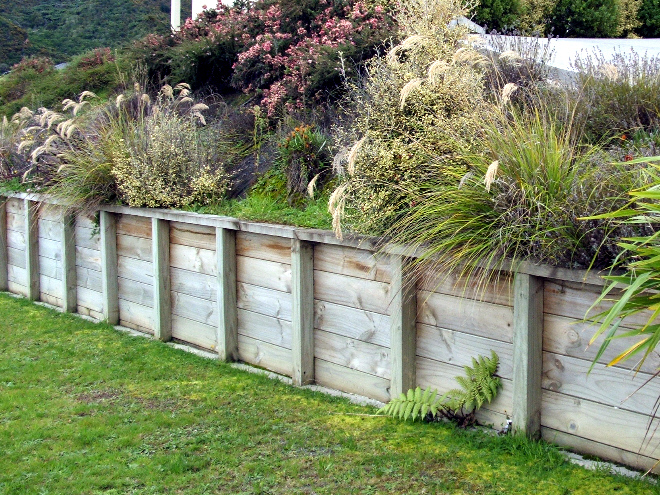 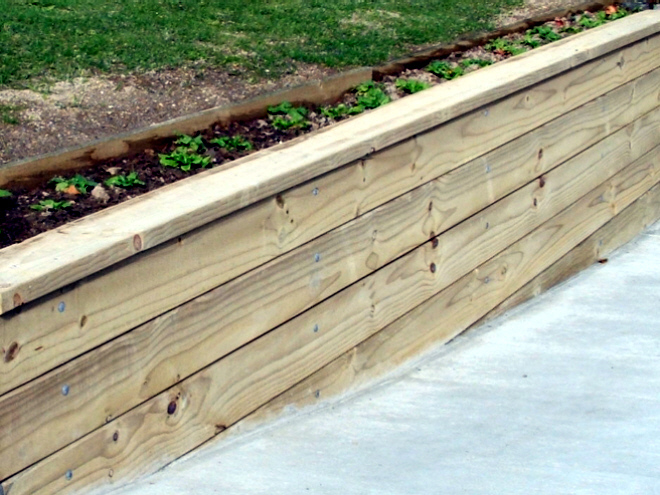 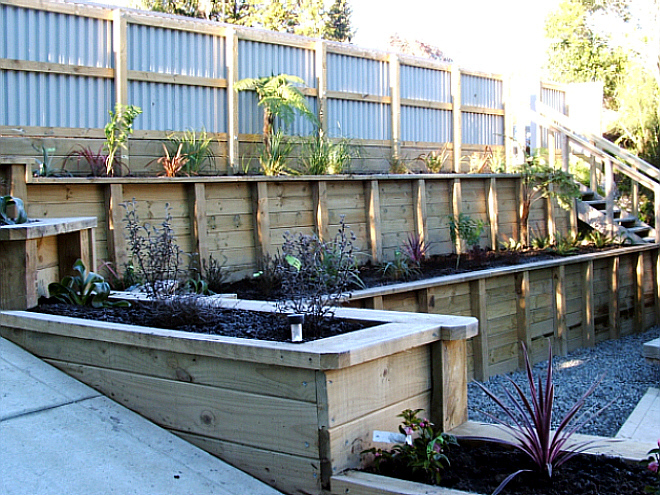 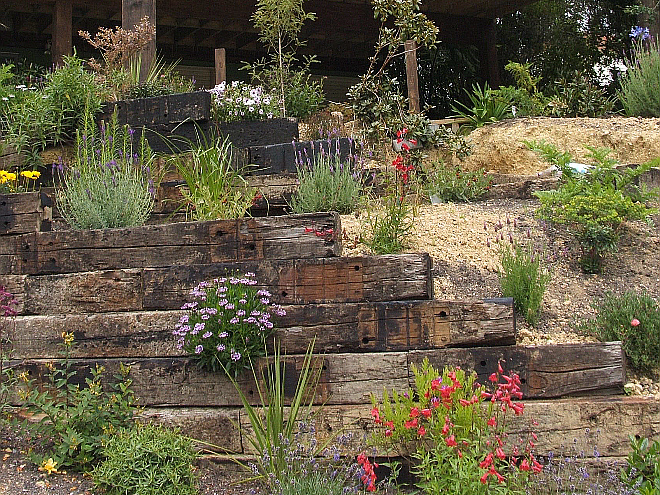 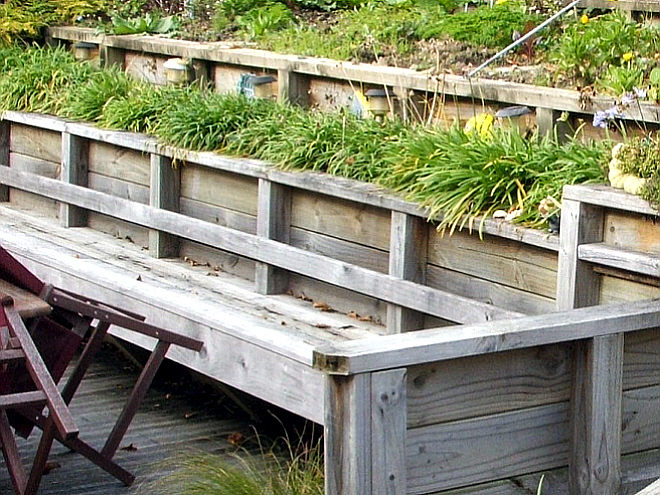 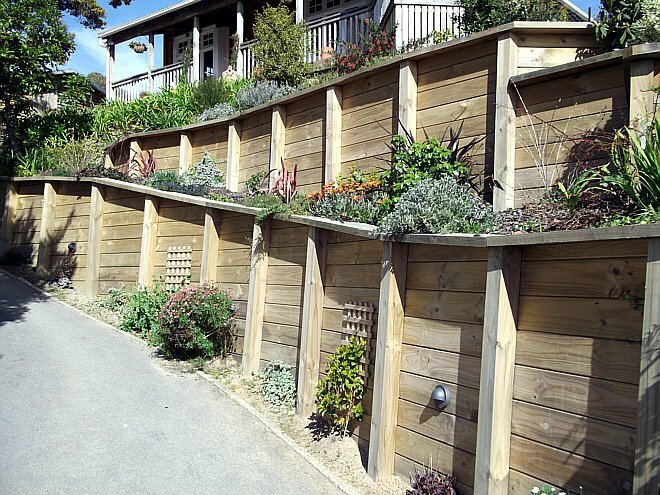 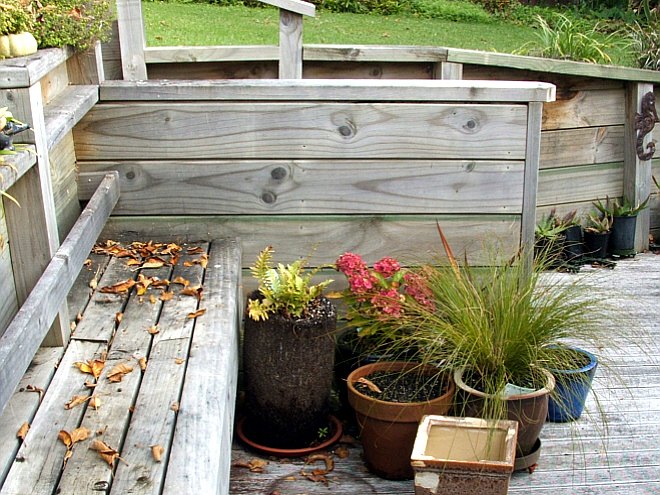 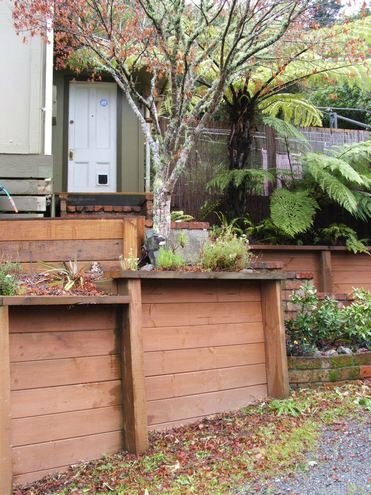 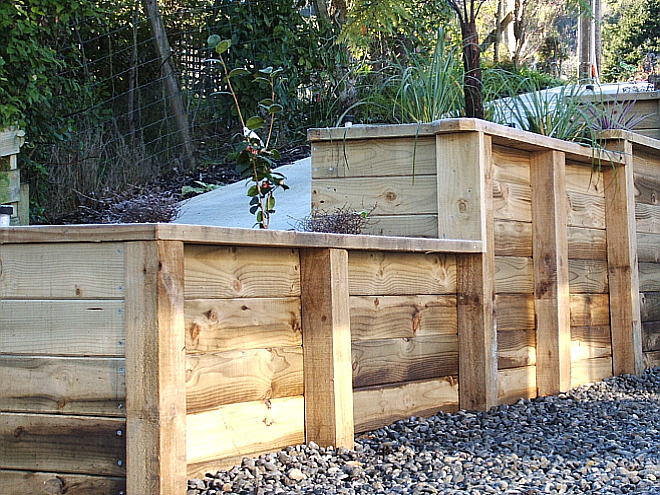 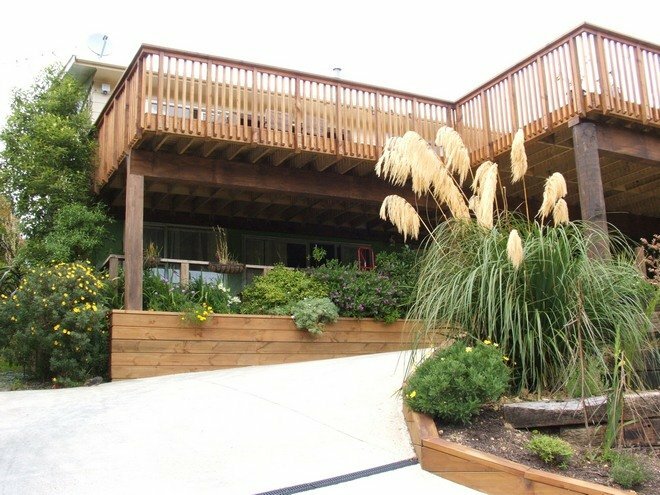 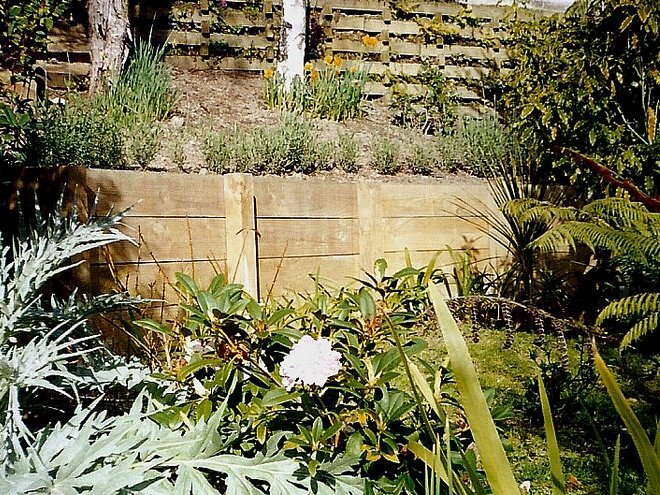 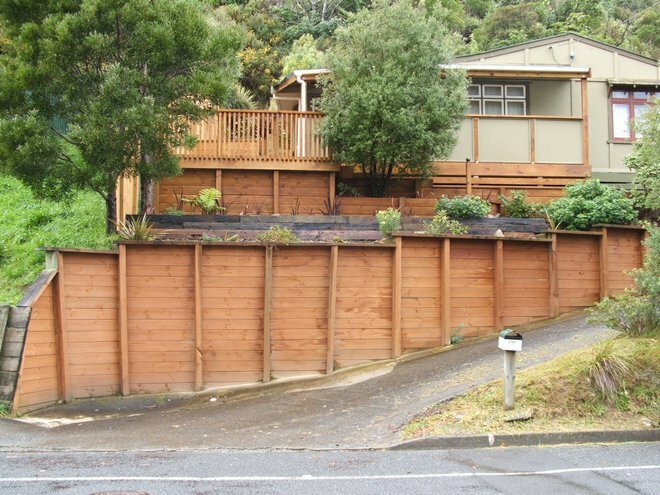 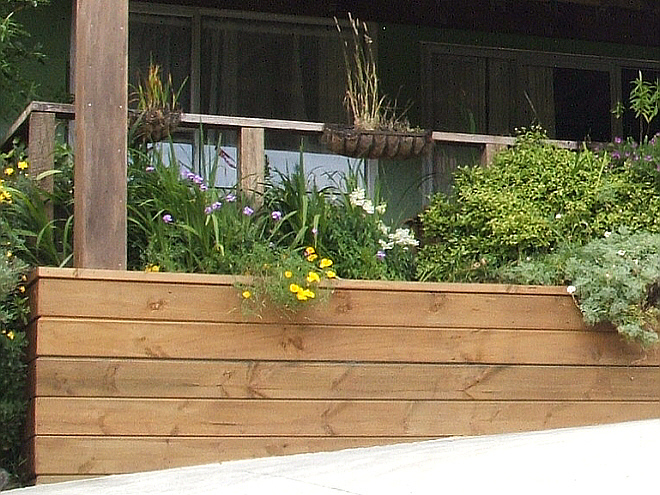 Retaining walls enable you to create flat usable areas on small steep sites.